Are you transporting goods that need to be kept below 0 degrees? Or looking to plan events with special foggy effects? 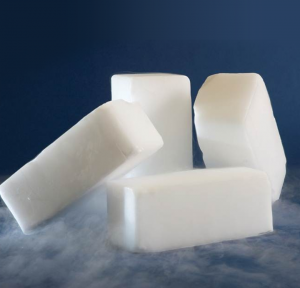 Iceman provides dry ice delivery to cater to whatever needs you may have! Dry Ice is the solid form of carbon dioxide. Carbon dioxide changes state between gas and solid at -78.5 C, making its solid state extremely cold. Dry ice is particularly useful for freezing, and keeping things frozen because of its extreme low temperature. Iceman delivers dry ice islandwide 24/7. We’re able to rush our dry ice down to your location for last minute freezer breakdowns and any other last minute requirements, even when its the middle of the night. Our dry ice is trusted by the medical industry to transport temperature sensitive and sterile items.